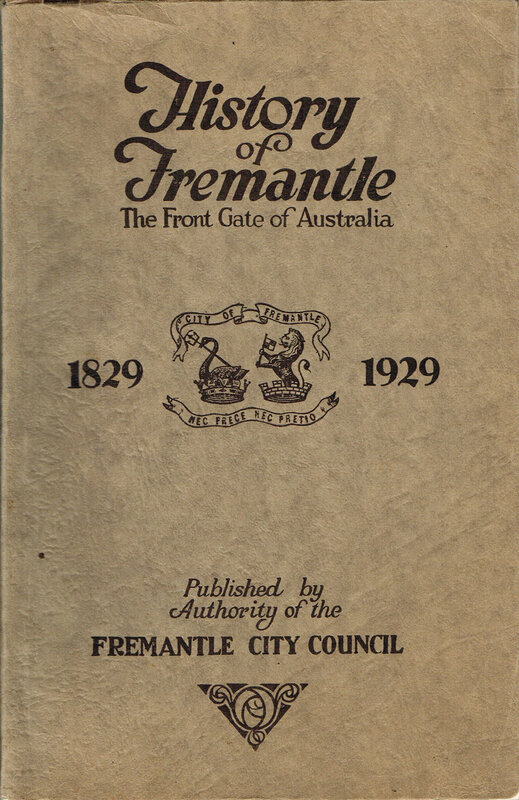 Fremantle City Council | 1929. Related names: Stevens, J. W. B. History of the Harbour and Fremantle (W.A. : Municipality). Council. 152 p. : ill., ports ; 23 cm. Harbors -- Western Australia -- Fremantle.